To you, CrossFit is a way to teach them skills, movements, and healthy habits they will keep for life. Why should kids do CrossFit? 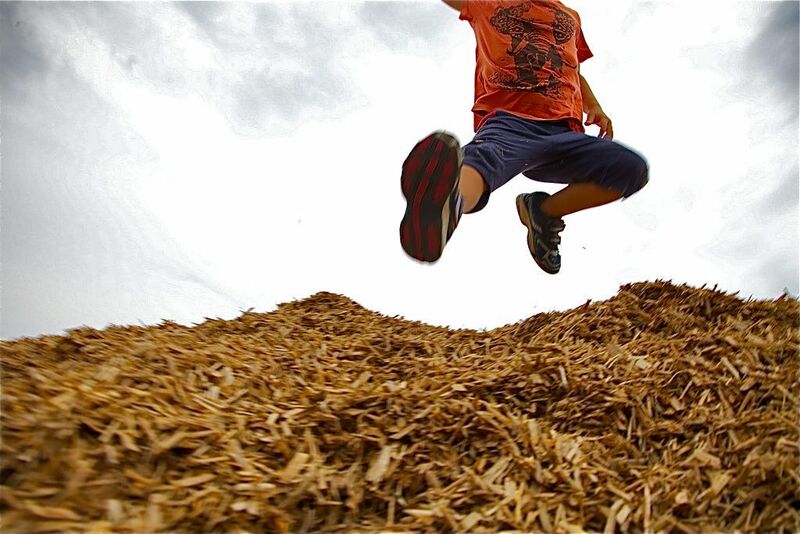 Kids are programmed to run, jump, throw, carry, and climb. Using these movements while at play is not only important for keeping kids fit and healthy, it’s a necessary part of their development. CrossFit Kids is designed for children of all abilities and backgrounds, and will help your child improve his or her strength, conditioning, agility, balance, accuracy, and coordination, in a fun group-environment full of games and challenges. If your child wants to be better at field sports, gymnastics, dance, or any other activity, or simply needs to burn some extra energy around other kids, we can get them there! CrossFit Kids classes are divided based on age and ability. All classes meet twice per week on Tuesday and Thursday afternoon. CF Kids classes are held at our old CFHSV location, 3228B Leeman Ferry Road, located directly behind the Matrix. Please Contact us for more information and get your child signed up today!